BEN GARVER — THE BERKSHIRE EAGLE Singer-songwriter Johnny Irion is producing The Whiskey Treaty Roadshow’s first Album. Irion lives in Becket and is married to Sarah Lee Guthrie. 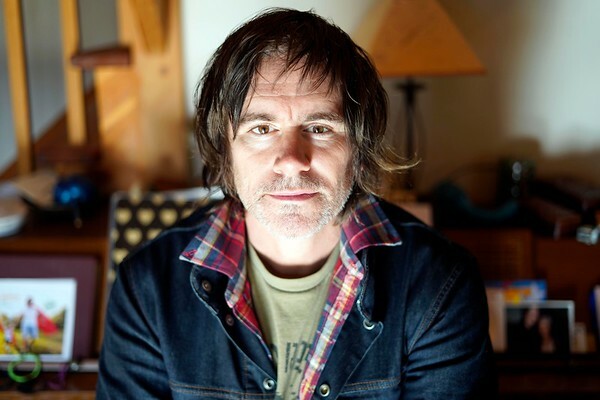 Singer-songwriter Johnny Irion is producing The Whiskey Treaty Roadshow’s first Album. Irion lives in Becket and is married to Sarah Lee guthrie.